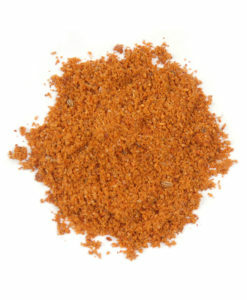 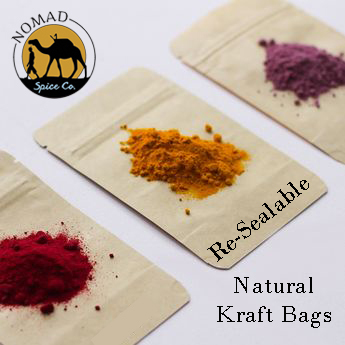 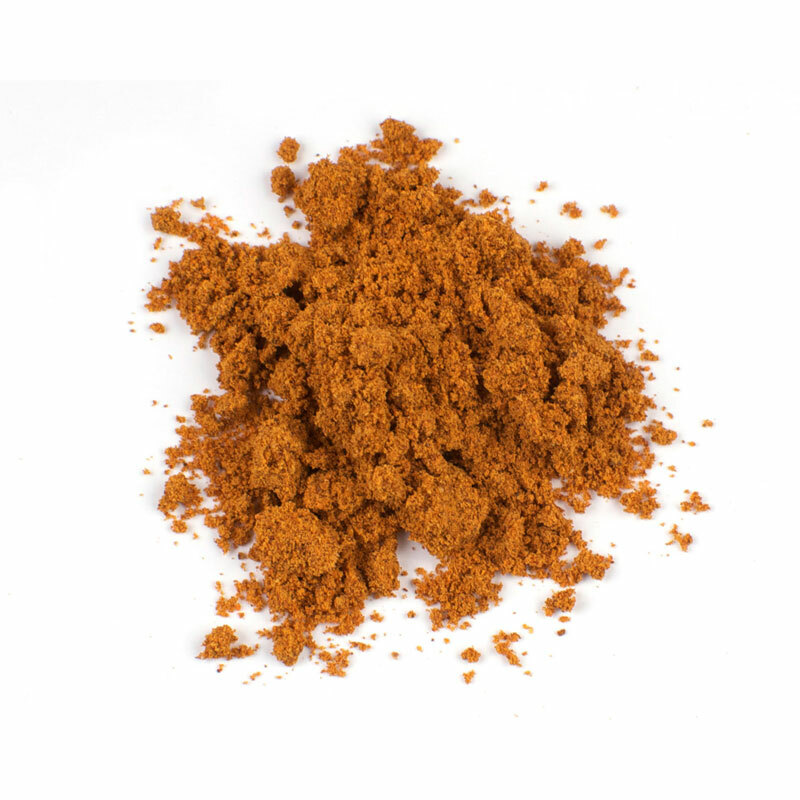 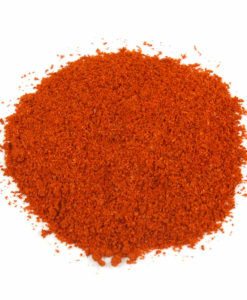 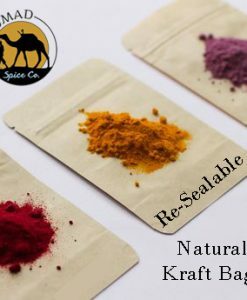 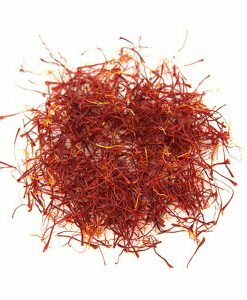 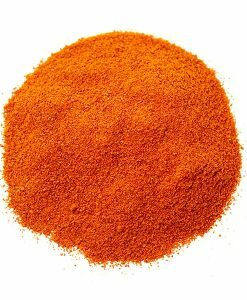 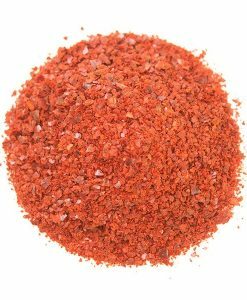 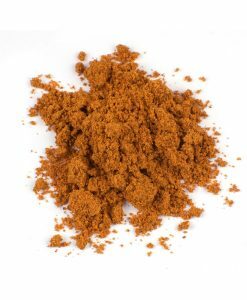 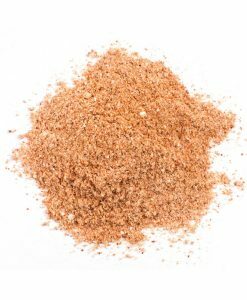 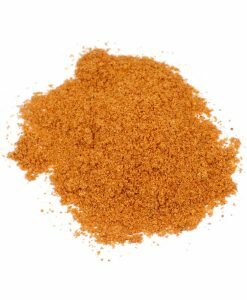 Wiri Wiri Chile Powder | Nomad Spice Co.
Be very weary of Wiri Wiri! 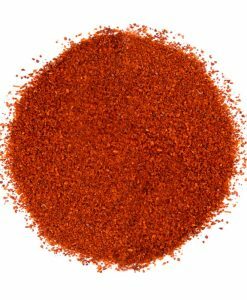 The Wiri Wiri Chile is hard to find and highly valued for its bright red color, fresh flavor and exceptional heat. 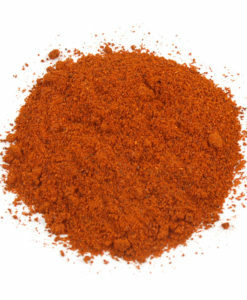 The Wiri Wiri Pepper is incredibly hot, with a level just under the Habanero. 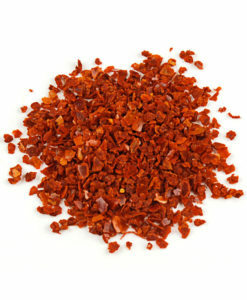 The Wiri Wiri is a small, 1/2″ berry shaped hot pepper. 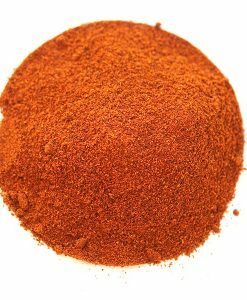 Our Wiri Wiri peppers have been ground into a power for 100% pure flavor.